Waynetta Lawrie, left, of Tulsa, Okla., stands with others at the state Capitol in Oklahoma City, in March 2007, during a demonstration by Cherokee Freedmen and their supporters. Source: AP Photos. 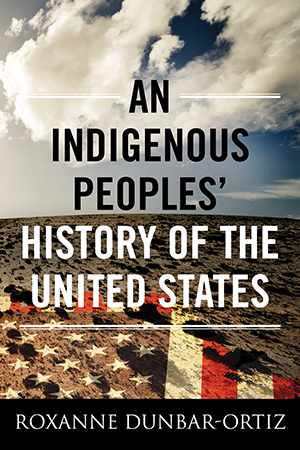 The events leading up to the infamous Trail of Tears, when U.S. soldiers marched Cherokee Indians at bayonet-point almost a thousand miles from Georgia to Oklahoma, offer a window into the nature of U.S. expansion—in the early 19th century, but also throughout this country’s history. 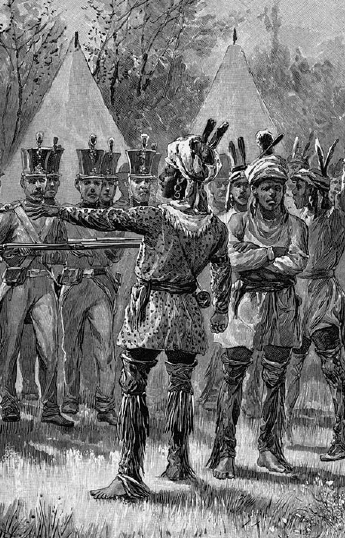 The story of the Cherokees’ uprooting may seem “well-nigh incredible” today, but it shares important characteristics with much of U.S. foreign policy: economic interests paramount, race as a key factor, legality flaunted, the use of violence to enforce U.S. will, a language of justification thick with democratic and humanitarian platitudes. The U.S. war with Mexico, the Spanish-American War, Vietnam, support of the Contras in Nicaragua, the Gulf War, and the invasion and occupation of Iraq come readily to mind. These are my conclusions; they needn’t be my students’. Our task as teachers is not to tell young people what to think but to equip them to search for patterns throughout history, patterns that continue into our own time. 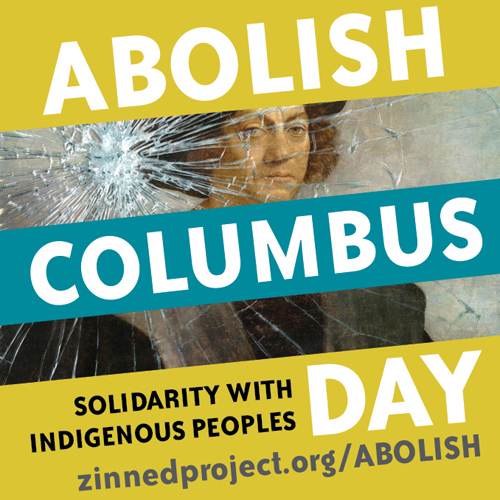 The Cherokees were not the only indigenous people affected by the Indian Removal law and the decade of dispossession that followed. The Seminoles, living in Florida, were another group targeted for resettlement. For years, they had lived side by side with people of African ancestry, most of whom were escaped slaves or descendants of escaped slaves. 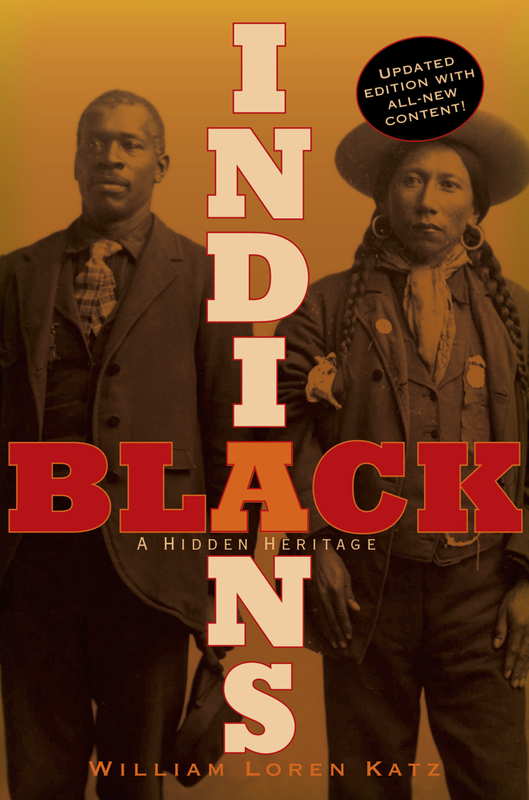 Indeed, the Seminoles and Africans living with each other were not two distinct peoples. 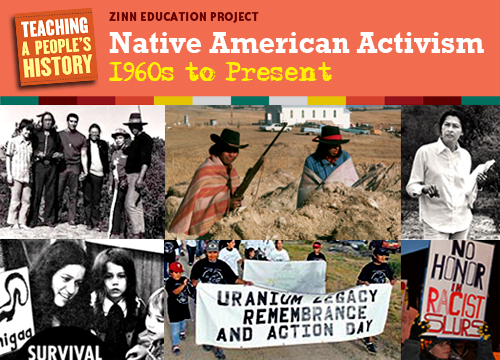 Their inclusion in this role play allows students to explore further causes for Indian removal, to see ways in which slavery was an important consideration motivating the U.S. government’s hoped-for final solution to the supposed Indian problem. Originally published by Teaching for Change in Beyond Heroes and Holidays: A Practical Guide to K-12 Multicultural, Anti-Racist Education and Staff Development. 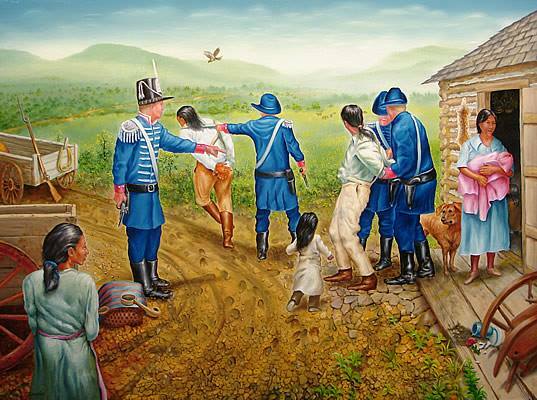 The Trail of Tears removed Cherokee Indians from their ancestral home in the Smoky Mountains to the Oklahoma Territory. 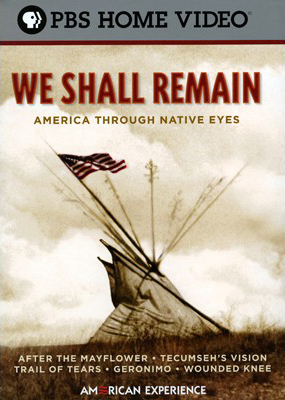 How about something on the Nez Perce Trail ‘of tears’? It’s also known as the Nez Perce War. 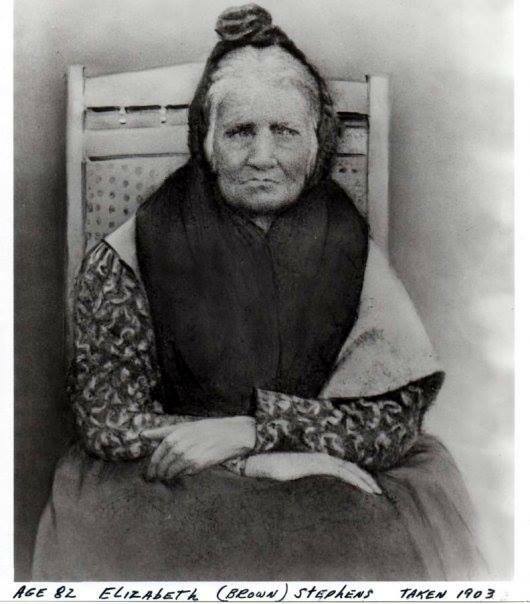 You all know about Chief Joseph and his famous speech, “I will fight no more forever.” Well that’s where it comes from. I modified the trial into a larger unit of historical thinking. Students were given the role of investigative journalists or detectives building a case for/against Andrew Jackson or the United States in general (this wasn’t only Jackson that railed against Indians). 2. Jackson’s speeches in 1830 (January & December) to congress. Then congress had their hearings (instead of the trial) in 1840 so the different interest groups could have hindsight to all the events as they presented their case for/against removal. Congress also had to look up actual congressmen from the 26th congress (1840) and take on that role during the hearings.